When life demands space, find it with a storage unit at Safe Storage. 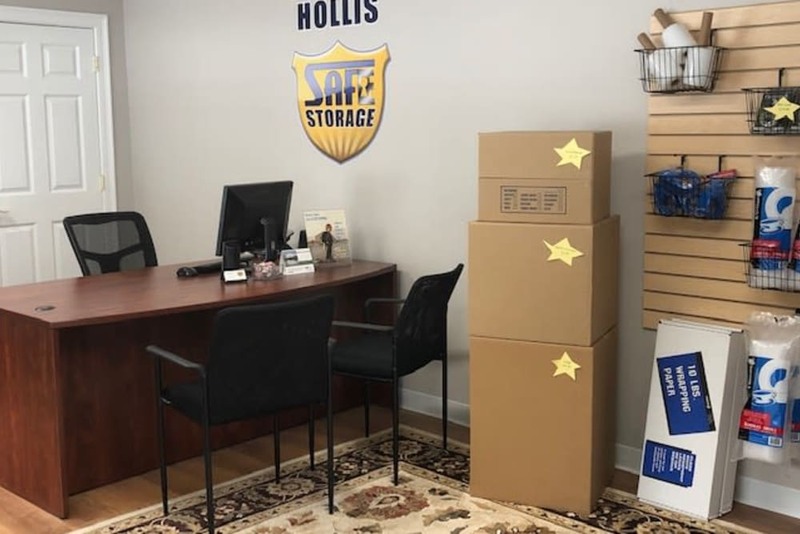 Our brand-new self storage facility in Hollis, Maine, is equipped with everything you need for a streamlined experience. 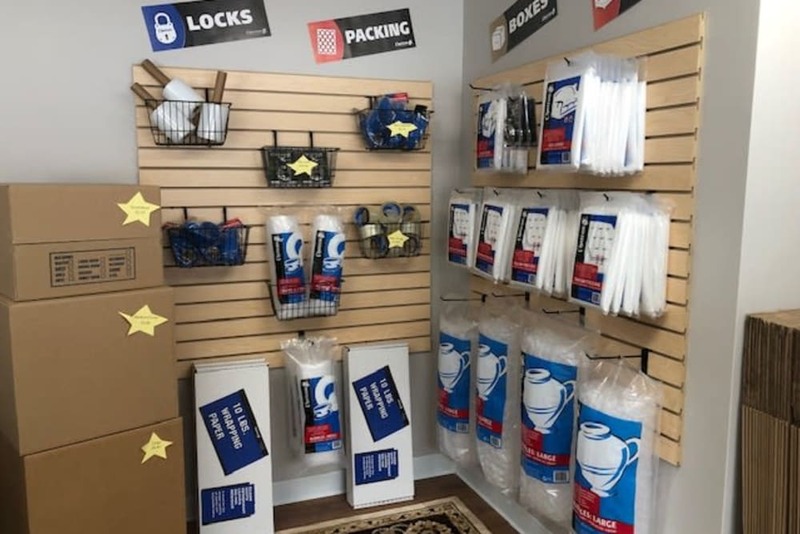 Whether you’re relocating, remodeling your house, or need more space for your growing business, Safe Storage is here for you. With units ranging from 10x10 to 10x30, we’re here to help you store items large and small. Wide driveways can easily accommodate large trucks or trailers, and ground-level units make loading and unloading a breeze. Need more reasons to store with us? 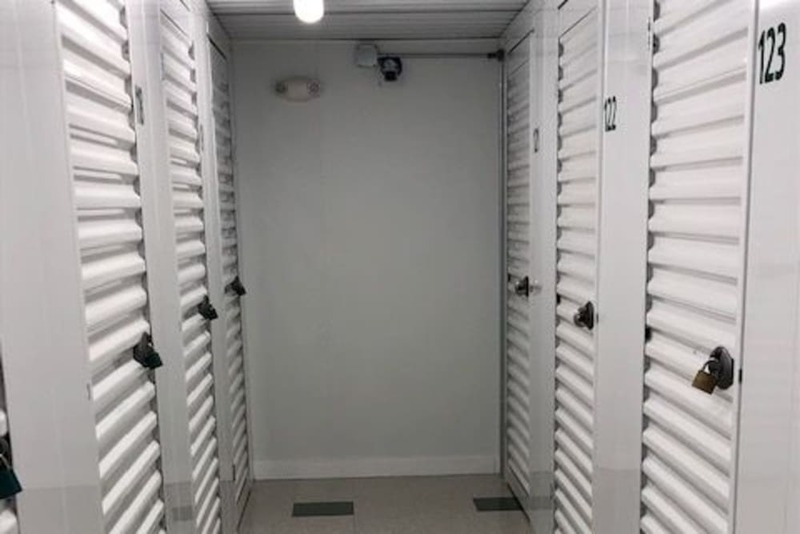 Visit our Features Page or check out our Unit Sizes & Prices to see all Safe Storage has to offer. 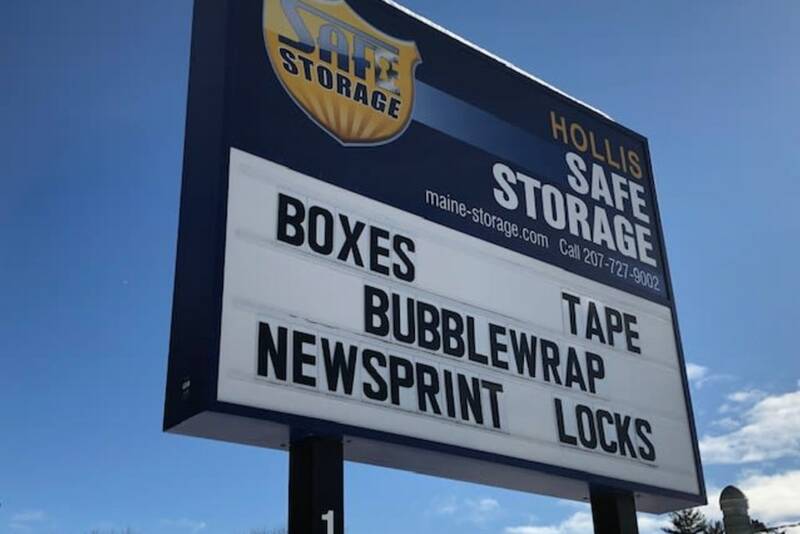 Looking for a convenient place to store your gear in Hollis, Maine? Search no further. 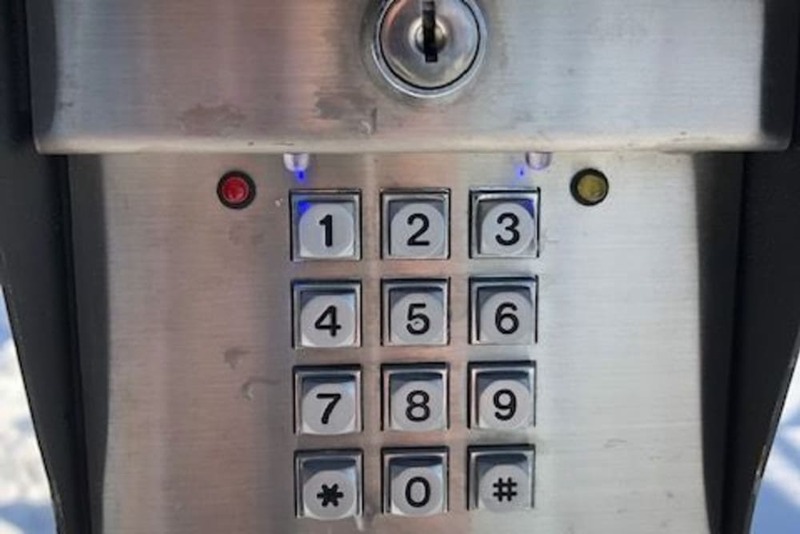 Safe Storage’s Cape Road location makes it easy to access your stuff when you need it. Planning a big move or fun adventure? Top off the tank and grab some quick eats for the road right across the street at Lil’ Mart. Whether your journey takes you across town or across the country, Safe Storage is here for you. We are also ideally located to serve the surrounding communities of Waterboro, Limington, Dayton, Saco, Standish and Buxton. If you need to make space in your home or business, Safe Storage offers a variety of unit sizes to meet your needs. 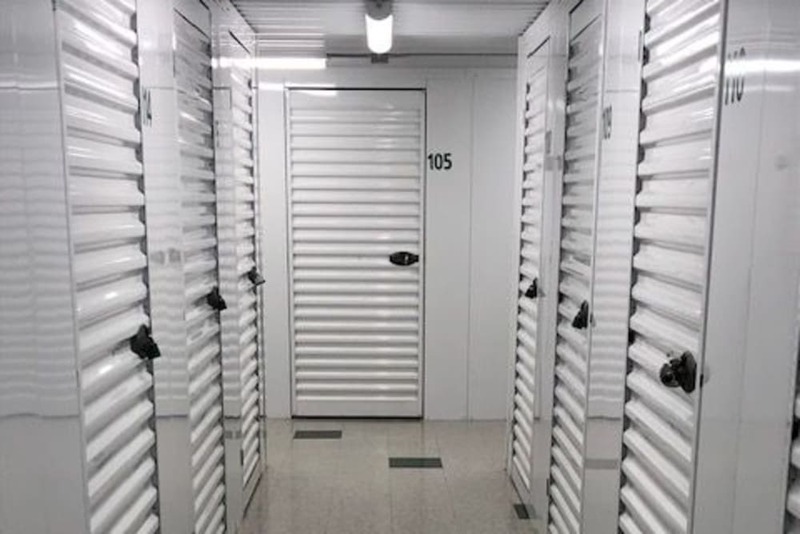 Our units range from 5x5 to 10x30, so whether you’re storing a large closet’s worth of items or the contents of an entire home or business, we can accommodate you. And, with 24/7 access, you don’t have to worry if a tight moving deadline has you burning the midnight oil. 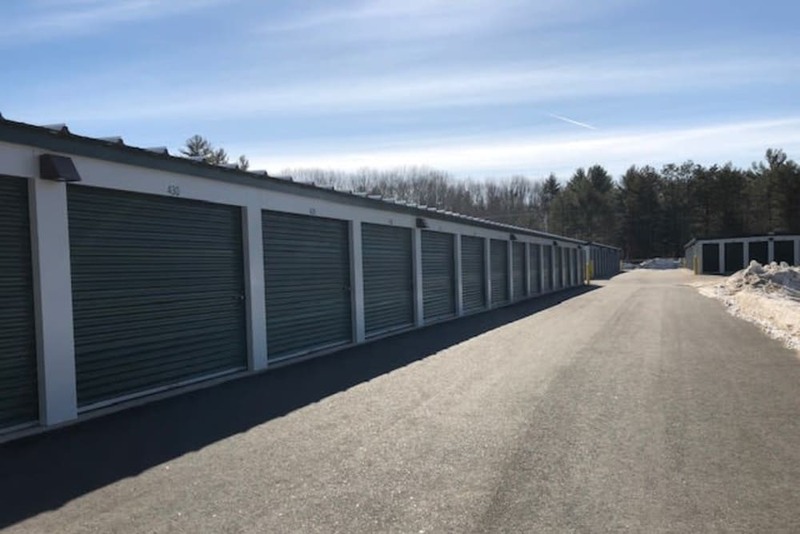 Call us today to learn more about our storage units in Hollis, Maine.